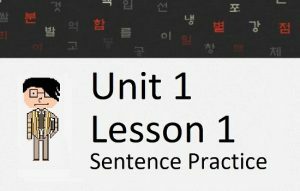 In Lesson 10, you first learned how to use numbers in Korean. That information was crucial in your ability to count different things in Korean like things, events, minutes, hours, days, months, cars and many other things. When numbers get bigger, they get more complicated. These complicated numbers weren’t integral to your early understanding of Korean, but they are important. In this lesson, I would like to introduce larger Korean numbers. Let’s get started. 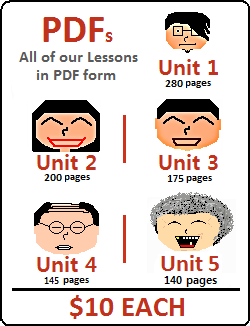 In Lesson 10, you learned that there are two sets of numbers: Pure Korean numbers and Sino-Korean (Chinese) numbers. 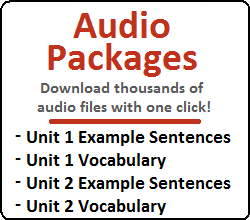 In this lesson, we are going to be talking about large numbers – that is, numbers over 10,000. In this lesson, we don’t need to bother with Pure Korean numbers because, for practical purposes, they aren’t used much over sixty or seventy. Large Sino-Korean numbers are confusing. For English speakers, most of this confusion stems from the fact that “10,000” has its own word in Korean. Let me explain. There is a word for “1” in Korean and English. It is “일” and “one” respectively. There is a word for “10” in Korean and English. It is “십” and “ten” respectively. There is a word for “100” in Korean and English. It “백” and “one hundred” respectively. There is a word for “1,000” in Korean and English. It is “천” and “one thousand” respectively. Note that I will be spelling out numbers using words in this lesson. With big numbers, numerals would most likely be used in real life. However, I am spelling out these number-words for you so you can understand how to say them. Once they reach 10,000, the word “만” is used. Remember, spacing in numerals is done in units of 10,000. Now that we have reached “nine-thousand-nine-hundred-ninety-nine ten-thousands,” we create another space in our word. The price of apartments in Korea are usually over one 억. 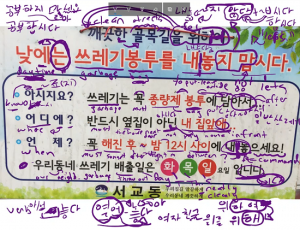 This is a YouTube video of me explaining what you would see on a common real estate advertisement in Korea, and the word 억 comes up a few times. Remember, spacing in numerals is done in units of 10,000. Now that we have reached “nine-thousand-nine-hundred-ninety-nine one-hundred-millions,” we create another space in our word. Note: Officially, “원” should be separated from the numeral or word when writing it down, as shown below. Most Korean people do not include the space, and therefore it can be seen as acceptable to not include it. 1,000,000,000 원 (십억 원) is roughly equivalent to $1,000,000 and can buy an apartment on the Han River in Seoul. 1,000,000,000,000 원 (일조 원) is roughly equivalent to $1,000,000,000 (one billion dollars). It might be rare to talk about billions of dollars, but when talking about government debts and spending, figures often fall into the “billions of dollars.” Therefore, it is common to see “조” being used in forms of news when reporting about government spending.